Valentine’s Day Gifts That Totally Rule! 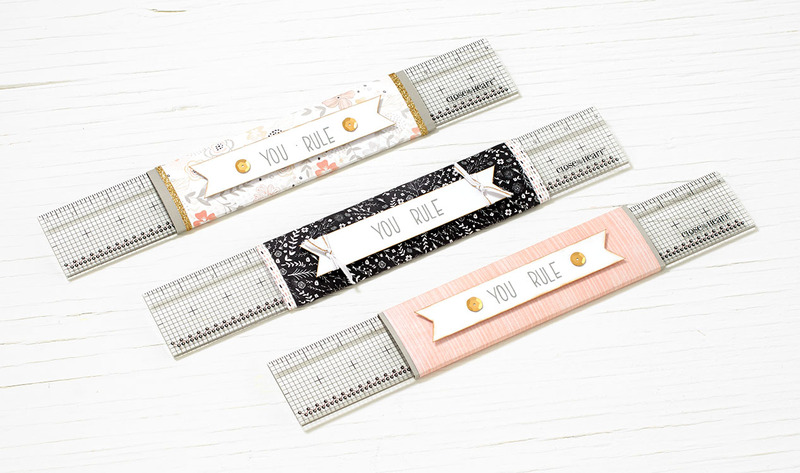 If you’re reading this blog, then chances are you have at least a few friends who share your love of crafting. They may even be some of your best friends! Wouldn’t it be nice to let them know what they mean to you this Valentine’s Day? Want to keep it even simpler than that? 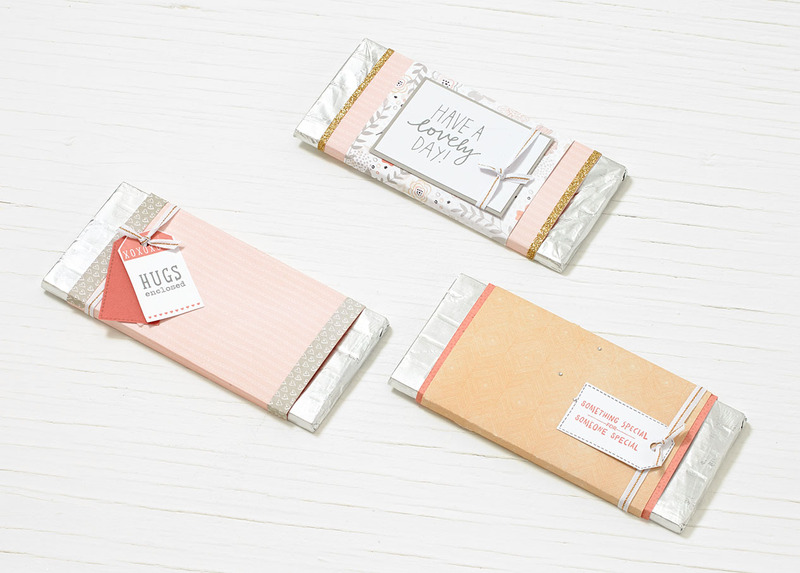 A chocolate bar may be the only gesture you need to make to share your feelings—and who wouldn’t love a chocolate bar that’s decked out like this? The subtly sweet Charlotte paper packet is perfect for dressing up a gift for Valentine’s Day, and with the help of your Cricut® machine and the My Acrylix® Packages, Boxes, & Tags stamp set, you can create these adorable tags to go with all that cute patterned paper. When Valentine’s Day arrives, spread a little lovin’ around with some cute, easy gifts, or maybe just a fun valentine card. Either way, you are bound to make someone’s day amazing!